Rookie's is the happy place where dessert and friends meet to create something memorable. We don't mess around; our products and our people are made with integrity! You will find no hormones or artificial preservatives added to any of our products. We bake our cookies from scratch on a daily basis and feature companies like Homestead Creamery to ensure quality and goodness. Dessert is best enjoyed with friends. 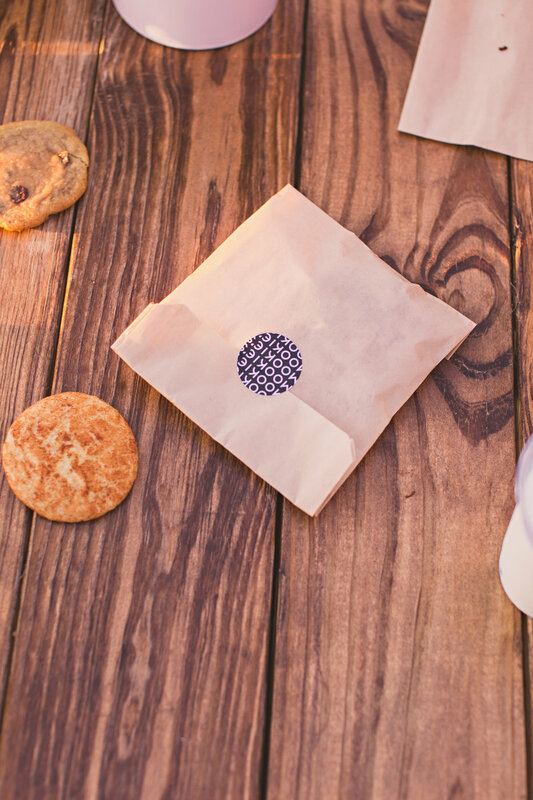 Community is built on a foundation of celebrating something good and, trust us, our cookies will bring you together.